A movie review of ​I LOVE YOU, DADDY. 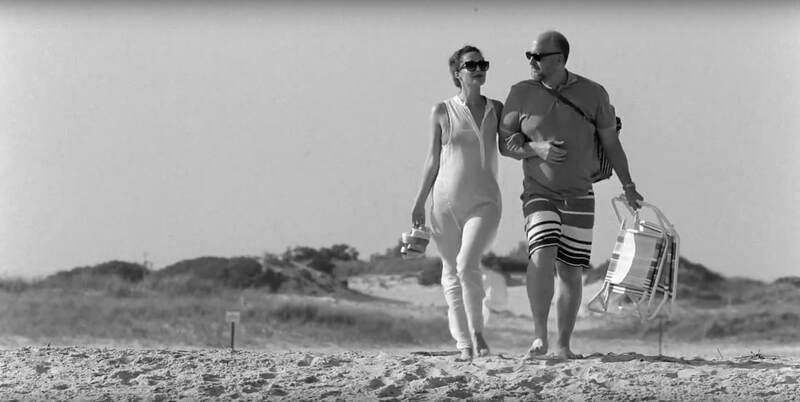 Why does director-writer-star Louis C.K. think using the n-word is acceptable? The moment the term is uttered, the film is irreparably derailed. It is not spoken with any kind of social commentary, just a crude, throwaway supposed joke. How many times Caucasian comedians/actors believe it is okay for them to say the word. It was reclaimed for a reason. Do some studying if you don’t comprehend the issue. The use of words is so important. As poet W.H. Auden stated, “Language is the mother, not the handmaiden, of thought; words will tell you things you never thought or felt before.” To go beyond that beautiful sentence, to peaceably articulate opinions, without the recourse to violence, is how humanity can progress. ​Compounding matters is the above-the-title cast are all white. There are virtually no non-Caucasian speaking parts. When there briefly is, it feels tokenistic. This is New York, a cosmopolitan melting pot. 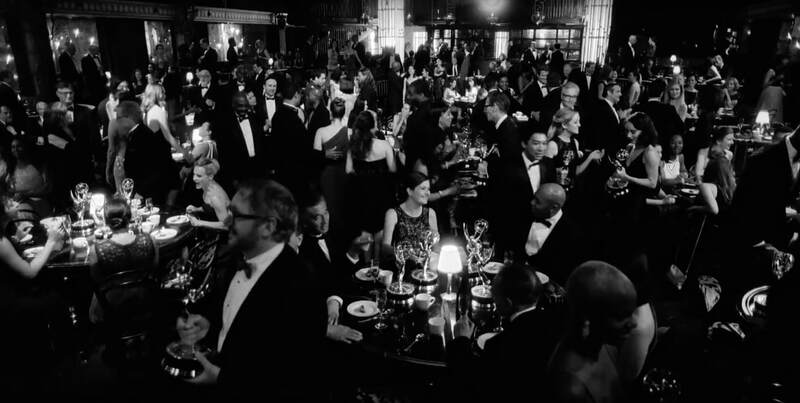 The absence of diversity in a metropolis-set film speaks volumes. Also, why is “retard” still being used? This movie borders on disaster territory. These are problematic concerns even before we get to the queasy nature of I LOVE YOU, DADDY’s plot. An icky title for an icky movie. A groan-some meta lead, Glen Topher (Louis C.K. ), takes custody of his 17 year old daughter, China (Chloë Grace Moretz), for her final year of high school, and completely botches his job as parent. As an observation of fatherly ineptitude, the project has some merit. If you spoil your offspring, without helping to encourage worthwhile ambitions and also not setting responsible boundaries, going off the rails is unsurprising. Compare and contrast the narrative of MOLLY’S GAME. 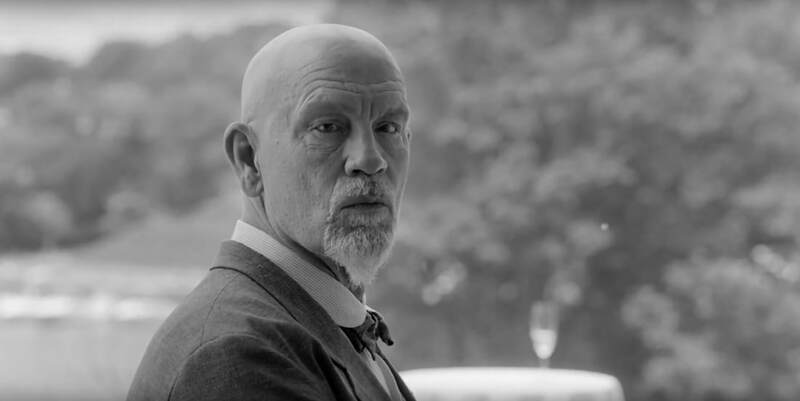 ​China falls into the orbit of Leslie Goodwin (John Malkovich), a lauded 68-year-old filmmaker – but also one where rumours of a creepy private life follow him around. Leslie is Glen’s hero, and the latter’s weak character is both uncomfortable and jealous at his daughter spending time with the former. The audience watches as the lead messes up the various spheres of his life, from romance to career. We should care, but it is too difficult. Grace (Rose Byrne) is the striking muse. Maggie, Glen’s sometime girlfriend, is the voice of reason. Paula (Edie Falco) and Aura (Helen Hunt) are the nagging business partner and nagging ex-wife respectively (at least their wisdom is proven by the conclusion). Ralph (Charlie Day) is the cliché outré best pal, and the Greek chorus. Characterisation is hardly out of the box. A more intelligent approach could have created an excruciating cautionary tale. A shame, as the look of the film is well crafted. 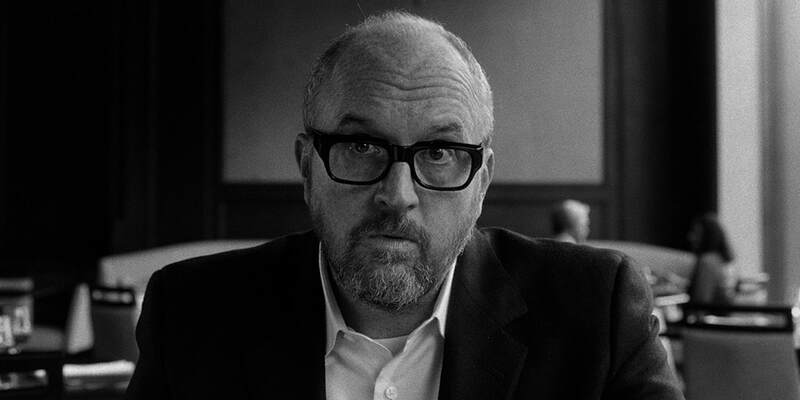 Will this film even see the light of day due to the disturbing accusations surrounding Louis C.K. ?